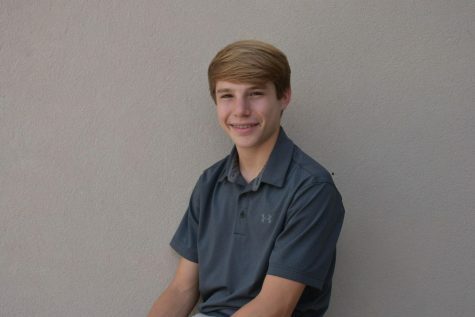 Matthew Halpin is a sophomore entering his second year as a member of The Trinity Voice. He is now the king of the sports department as its editor. Outside of school he enjoys playing and watching basketball, football and soccer. Contact at [email protected].